Perfect location, close to beach. 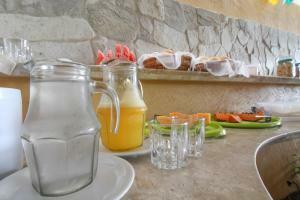 Breakfast was fantastic, consisted from cereals, pancakes, fruits, deserts, smoothies and plenty of beverages. Swimming pool is small but sufficient. Large room with several beds was very comfortable for group (or family) travel. The beach is basically behind the properties across the street; great for peaceful sunrises. Breakfast was good quality with omelettes made to order. El personal muy coordial, sobre todo Marcia y Edlene, siempre dispuestas a dar respuestas y soluciones. La ubicacion es muy buena, cerca de todo lo q ofrece la ciudad. La vista al mar y al Morro do Careca, lo mejor!! El desayuno la variedad de tapiocas, las habitaciones muy cómodas, heladera amplia cocina con ollas y varios artículos de cocina para cocinar y ahorrar, la piscina siempre limpia. Las recepcionistas muy amables siempre dando soluciones. Excelente atención de Mariza que nos dio datos de los buses. el apart esta bueno es normal un poco aviejado la limpieza esta bien el desayuno esta bueno y la ubicacion buena!! Da receptividade dos colaboradores. A limpeza e a localização. Hotel completísimo, camas cómodas, aire acondicionado que anda perfecto, buenas duchas, desayuno abundante, servicio de limpieza todos los días, habitación espaciosa y cocina en buenas condiciones. En la recepción ademas de comentarte que lugares recorrer para conocer la ciudad, cuentan con varios folletos de deliverys, transfer y excursiones que pueden ser de gran ayuda. La ubicación es excelente, super recomendable! 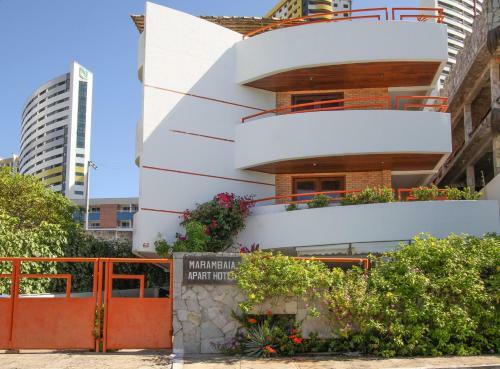 Lock in a great price for Marambaia Apart Hotel – rated 8.8 by recent guests! 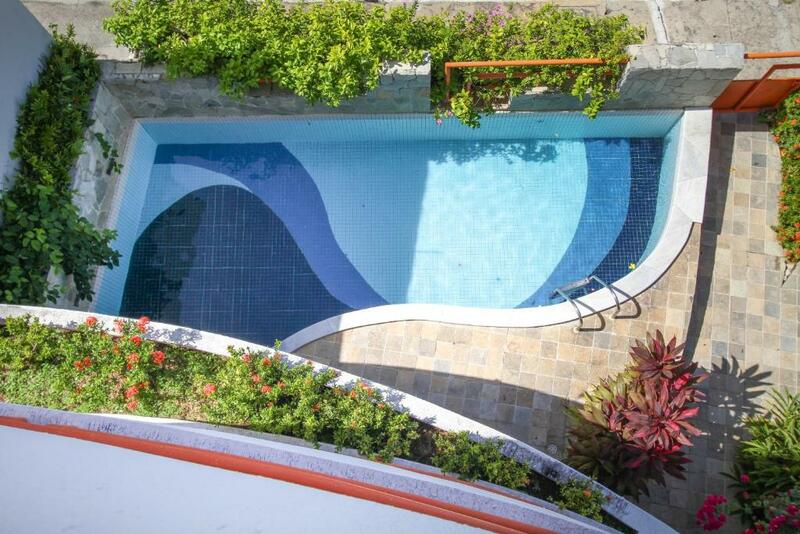 Marambaia Apart Hotel This rating is a reflection of how the property compares to the industry standard when it comes to price, facilities and services available. It's based on a self-evaluation by the property. Use this rating to help choose your stay! 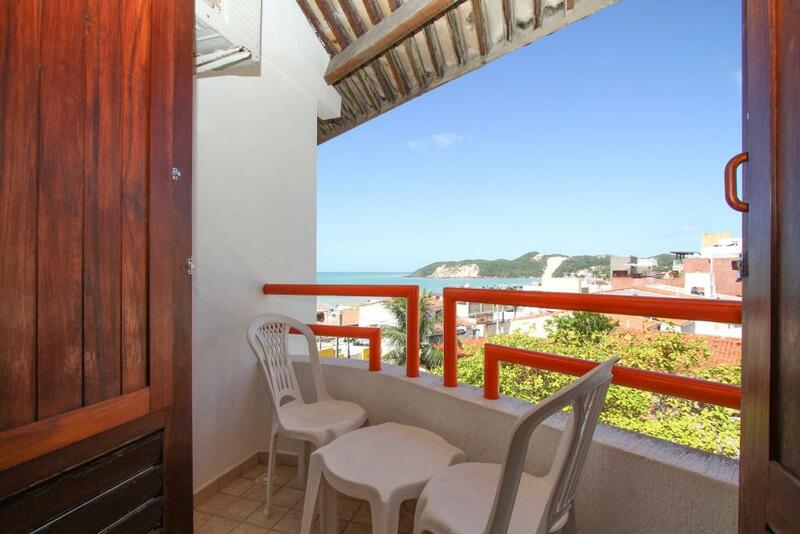 Located one block from the seafront on Ponta Negra Beach, the Marambaia Apart Hotel offers comfortable rooms with balconies overlooking the ocean and the popular Morro do Careca. 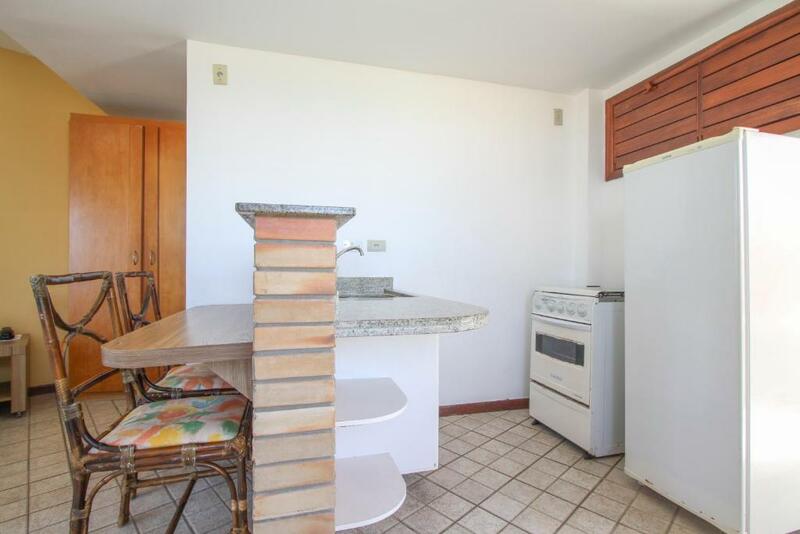 The well-ventilated and air conditioned room also have complete kitchen, hammock and internet connection. You can also relax and sunbathe in the outdoor swimming pool while enjoying a drink from the 3-star hotel bar. After the sunset, Ponte Negra Beach invites you for a romantic or cheerful evening in the great restaurants and nightclubs found within walking distance of the Marambaia. 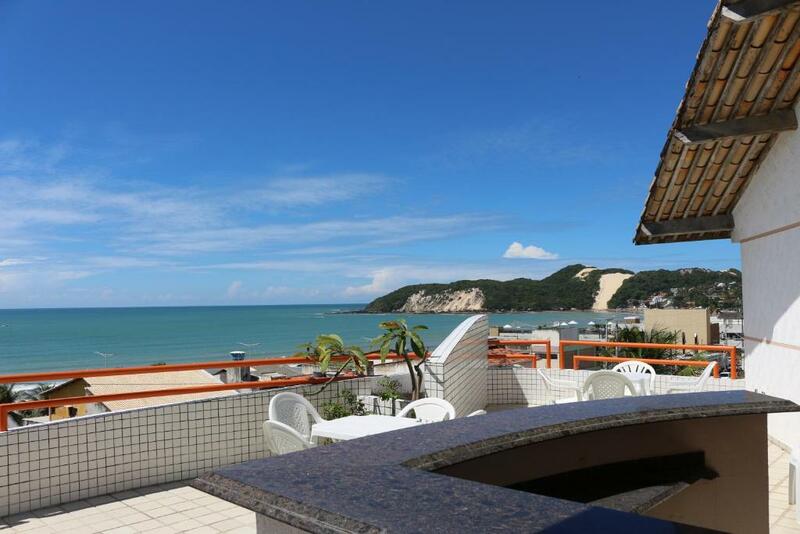 뀐 Located in the top-rated area in Natal, this property has an excellent location score of 9.2! When would you like to stay at Marambaia Apart Hotel? With a balcony, this air-conditioned room features a TV, minibar and private bathroom. This quadruple room features a seating area, a kitchen, a flat-screen TV, air conditioning and a private bathroom. The room is divided in two floors. We are an apart hotel with 14 units of SGL, double, triple or quadruple apartments. 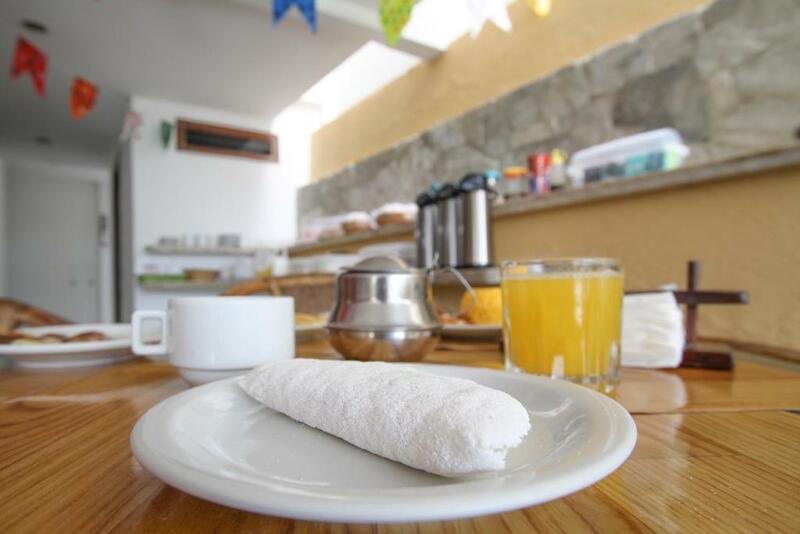 Besides having a kitchen in the apartments we offer normal hotel services, with great breakfast and cleaning of the room changing the sheets and towels daily. All rooms are ate least 30 m2, bright, and well ventilated. They all have a balcony that receives a great wind blow from the sea. Our reception works 24 hours a day and we have a swimming pool and a solarium that has a panoramic view of the beach. The WI FI is free in all the hotel facilities and in the rooms. 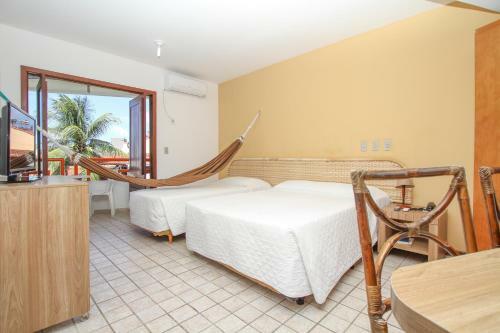 We are located in a calm quiet street by the beach which allows a great night of sleep. I am the owner of the Hotel and run the hotel in a daily basis, always trying to make ours guests to have a better experience enjoying Natal. I am passionated about teaching the truistic tours, specially the ones involving nature, and I am also capable of detailing the best restaurants for each type of food Natal has to offer/ We work as a family here at Marambaia and this guarantee that the hotel is always up to date on its maintenance. We are located at the center of Ponta Negra, at the best location of the beach. The beach has a 2.3 km walk and we are located right at the middle at 1.1km, only 60 meters from the sand beach. We are very close (walking distance) from the best restaurants and bars of Natal. 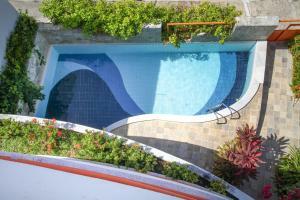 House Rules Marambaia Apart Hotel takes special requests – add in the next step! Marambaia Apart Hotel accepts these cards and reserves the right to temporarily hold an amount prior to arrival. Unfortunately every evening was relax on the balcony disrupted by very noisy air condition from the opposite hotel. More than six hours jarred noise is too much. In this time is balcony unusable.